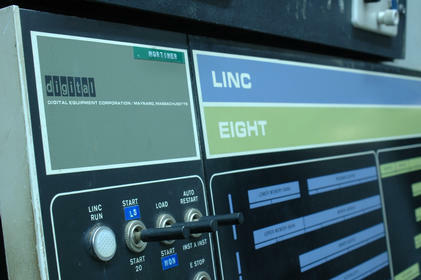 The LINC-8 is a 12-bit minicomputer with built-in analog inputs designed for realtime lab use. 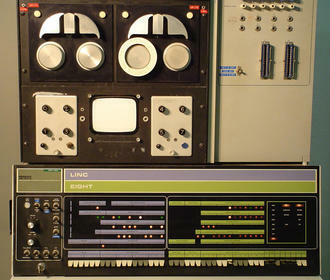 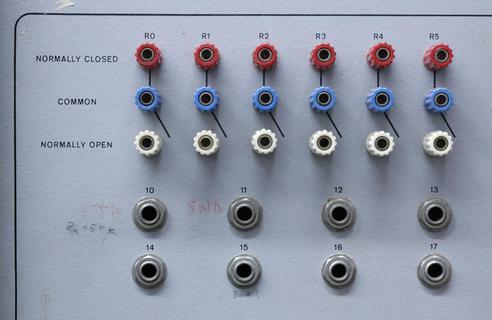 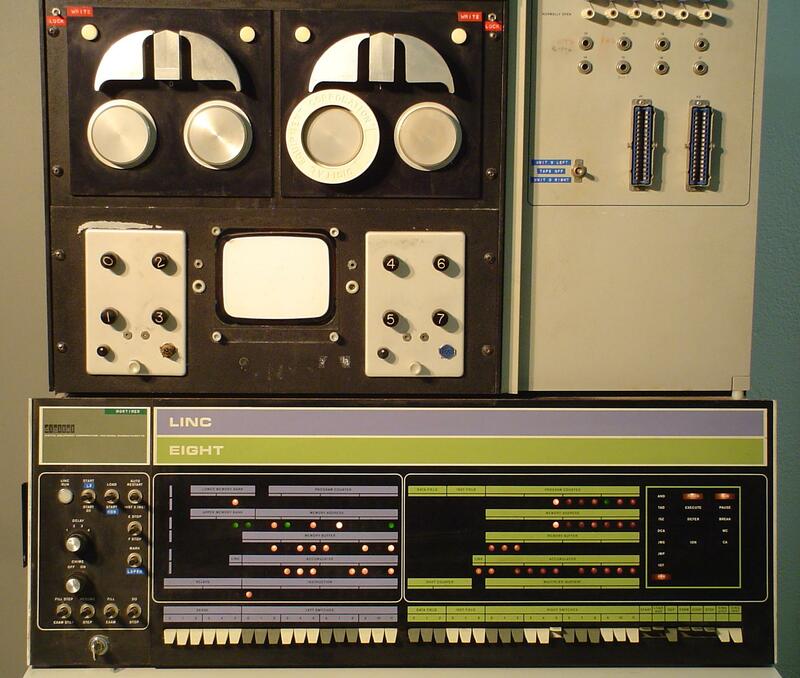 It was introduced in 1966, and executed both LINC instructions and PDP-8 instructions. 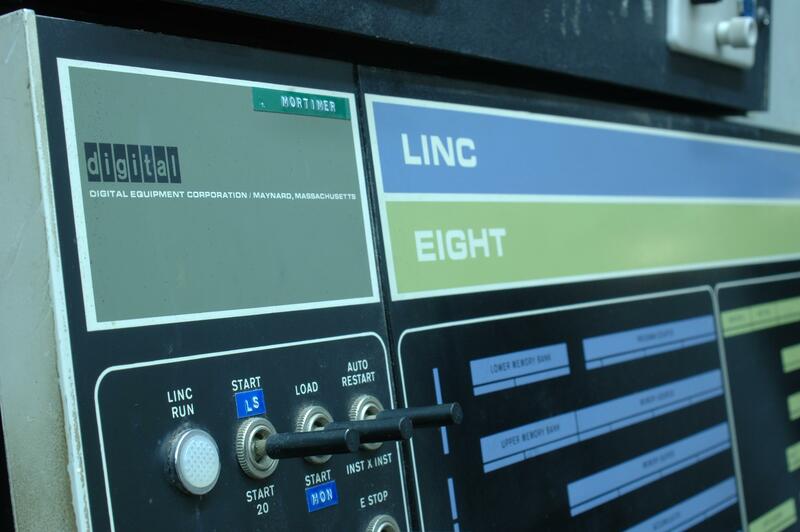 The LINC-8 has analog inputs and relay outs to easily interface with user-built devices.